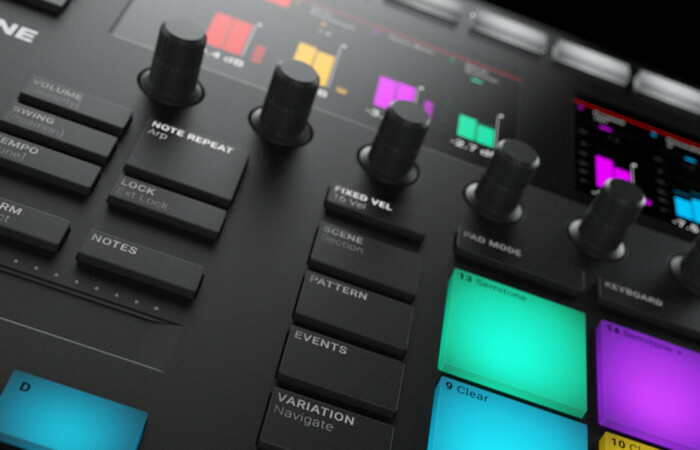 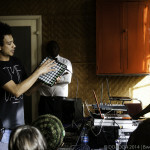 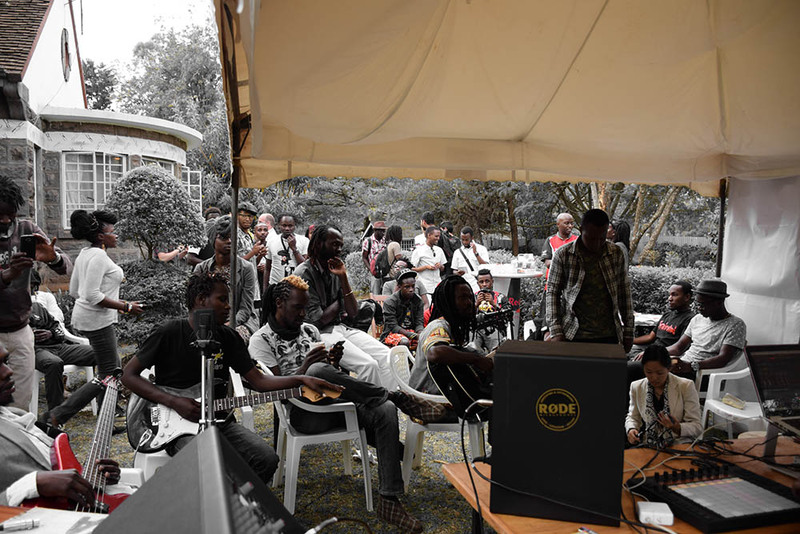 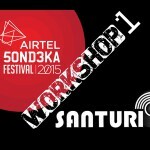 Santuri Sessions focus on training and capacity building for the East African music industry, especially where it involves technology, innovation and DJ culture. Santuri Sessions are our response to the urgent need for professionalized the region’s industry and bringing together stakeholders in mutually beneficial and supportive collaborations. 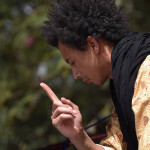 Santuri Sessions acts like a mobile academy and its activities are designed to promote cultural and economic development by empowering artists and music makers. 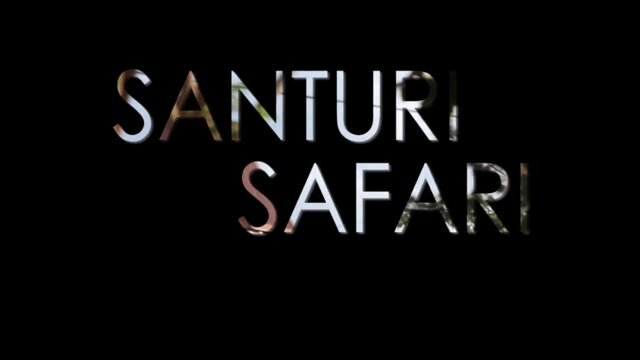 Santuri Sessions are often run in conjunction with #SanturiOnSafari events to leverage the opportunities for practise and performance. 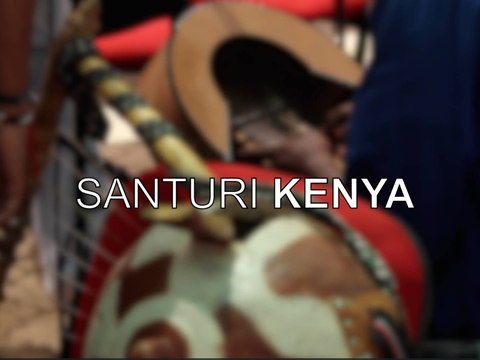 Exchanges – online and offline conversations between international and local East African Santuri Network members, stakeholders and partner organisations. 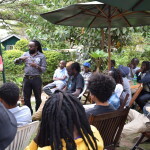 The Nairobi sessions were hugely successful and have had a positive impact on the growth of the Santuri Network, with over 50 participants collaborating over 5 days in multiple workshops, labs and co-creation streams.